This was fun. I was playing around with some "bad guy" ideas, and arachnotaur seemed like a pretty good idea. 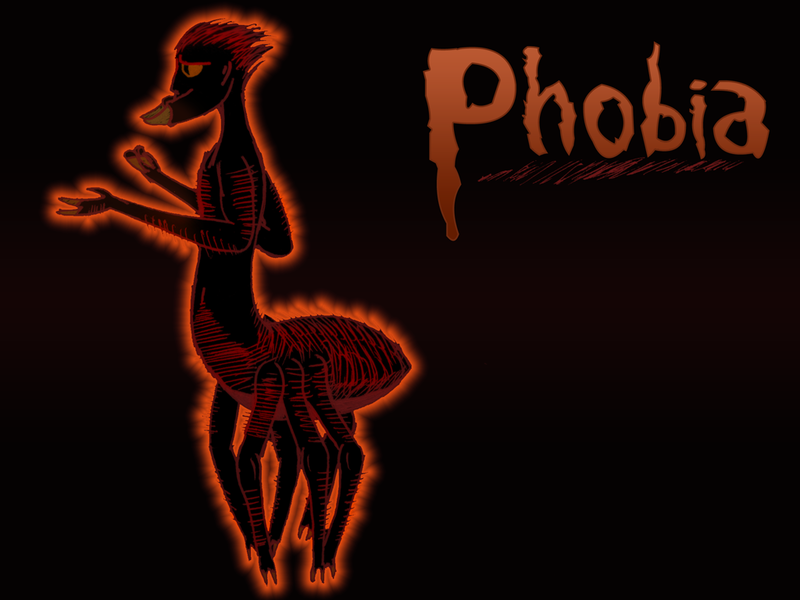 I sketched this guy up and decided that he would be a pretty good way to express the idea of phobias in general. Whether I will ever use the arachnataur design again has yet to be decided. I like their design, I like what they imply, and I like the name, but I don't like writing about "bad guys" in general. I feel that the very idea of a "bad guy" is ridiculous, so I try and make my villains have purpose that is not necessarily "evil". Made with pen, paper, and Photoshop (mostly Photoshop).